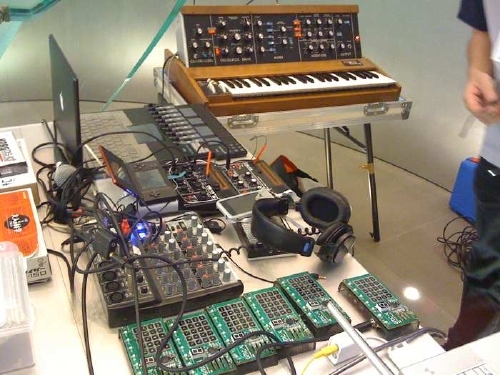 polymoog is music composer, arranger, remixer, DJ, VJ, text editer, writer. 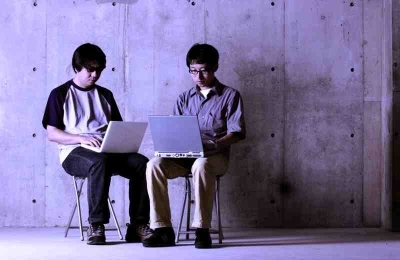 He is a member of "ELEKTEL" (w/Ueken), CTO LAB." 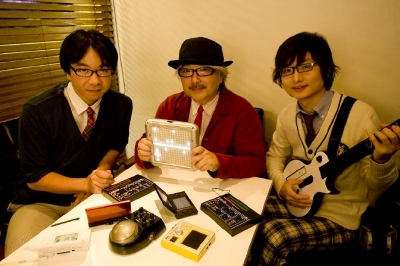 (w/Toru Okada & Kentaro Imai), and "Faction bleu VJ". 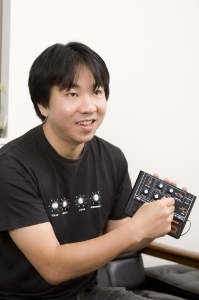 and also he is a development member of Gakken “Pocket Miku" & "analog synthesizer SX-150". Please request from here, contact. エイプリルズ 「マジカルガールズE.P.」 先行リリースパーティ　ゲスト：CTO LAB. St Ives Festival ELEKTEL LIVE　20:30～22:00＠Guildhall St Ives , Cornwall. U.K. Copyright 2010 polymoog All Rights Reserved.